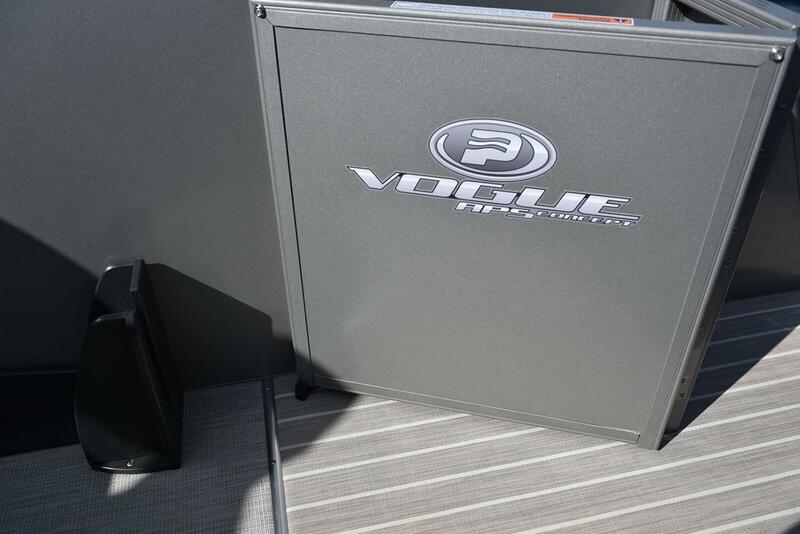 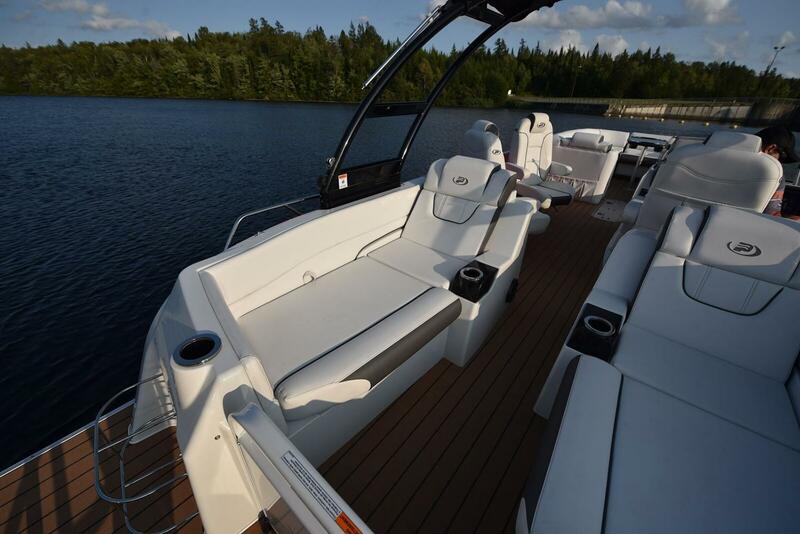 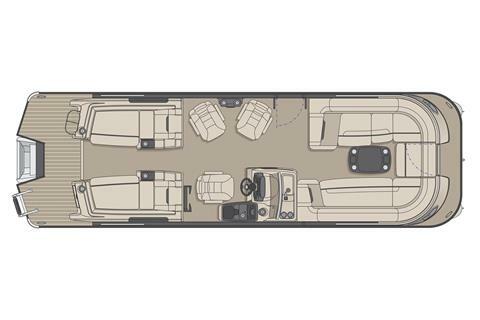 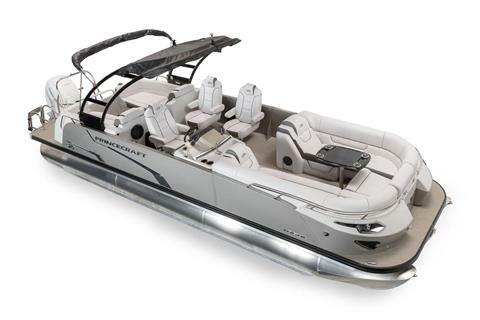 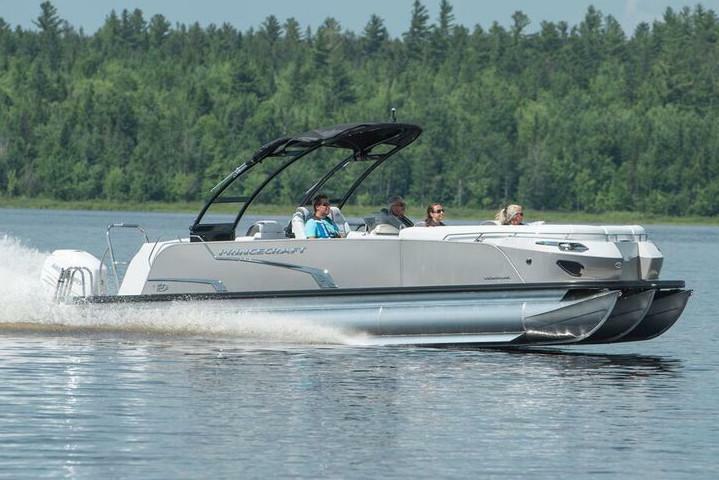 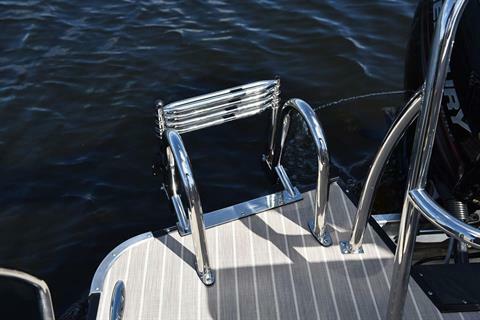 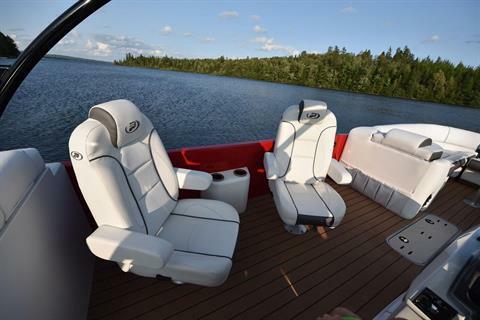 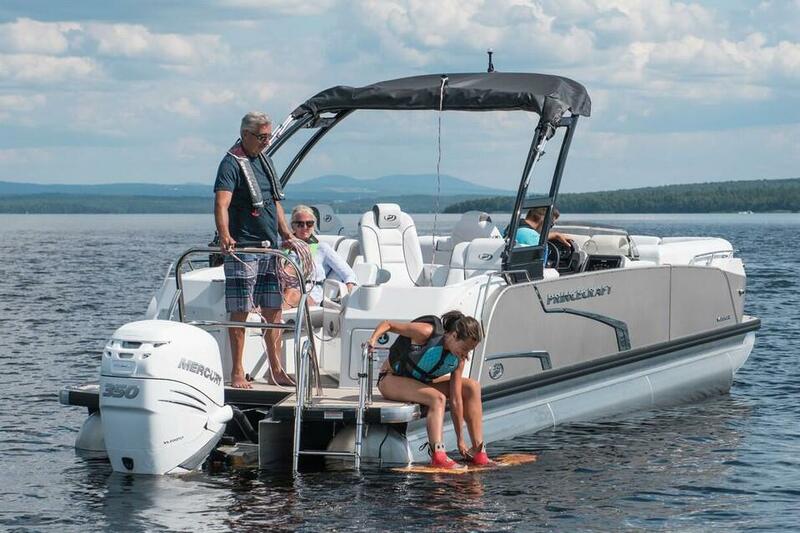 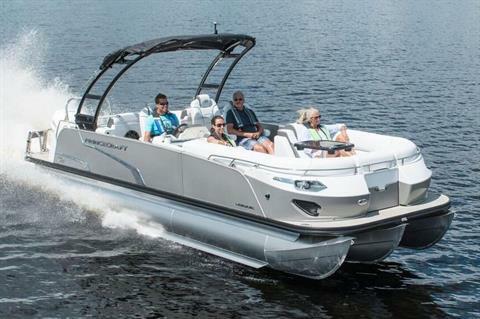 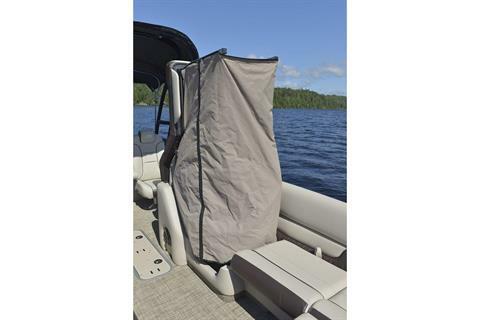 This 27’-11’’ pontoon features all the comfort and convenience you enjoy at home and more. A galley unit with a sink and faucet, water tank (portable), rear swim platform, ultra-plush upholstery, chaise lounges, radio, and so much more. 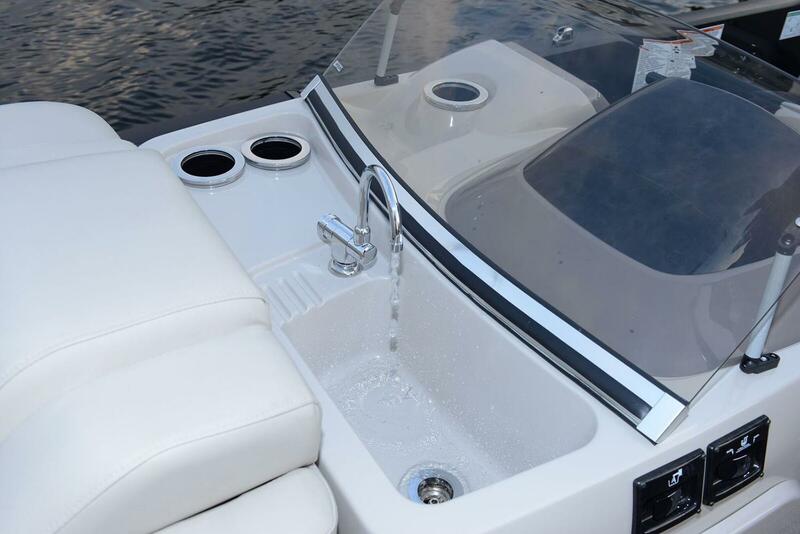 Have a party with up to 13 friends or enjoy your favorite water sports. 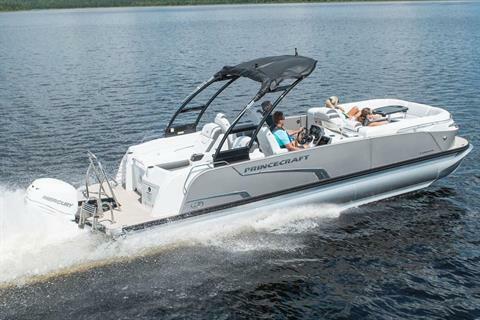 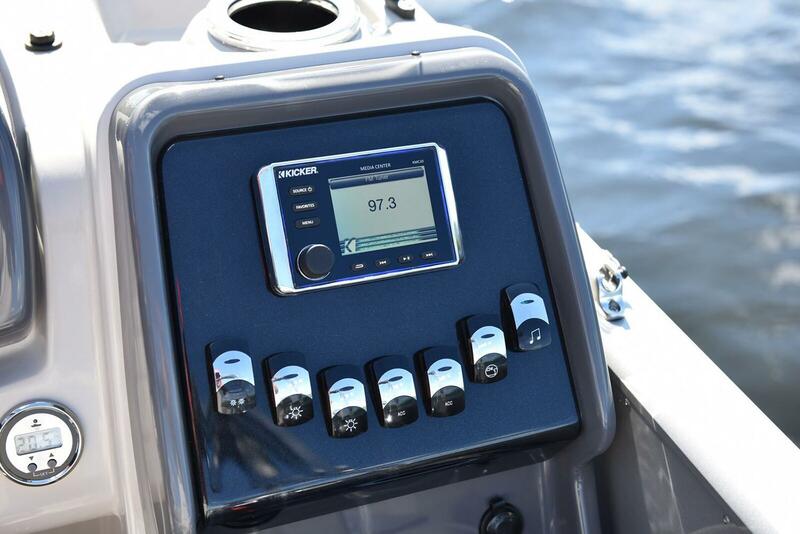 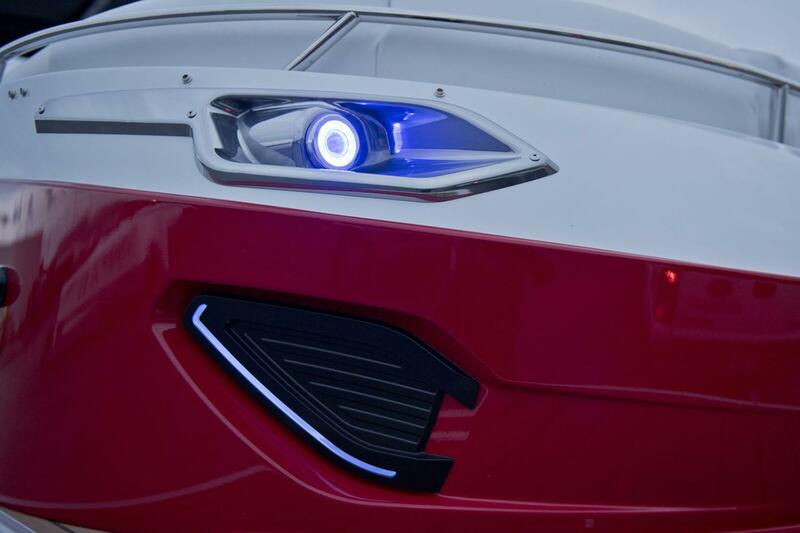 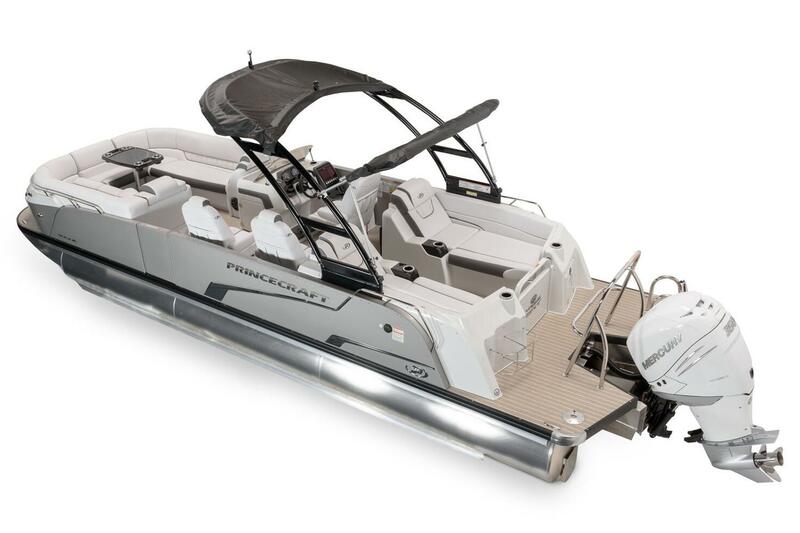 Rig your pontoon with an engine from 150 up to 400 HP with the standard Performance Configuration and get ready for some serious fun.